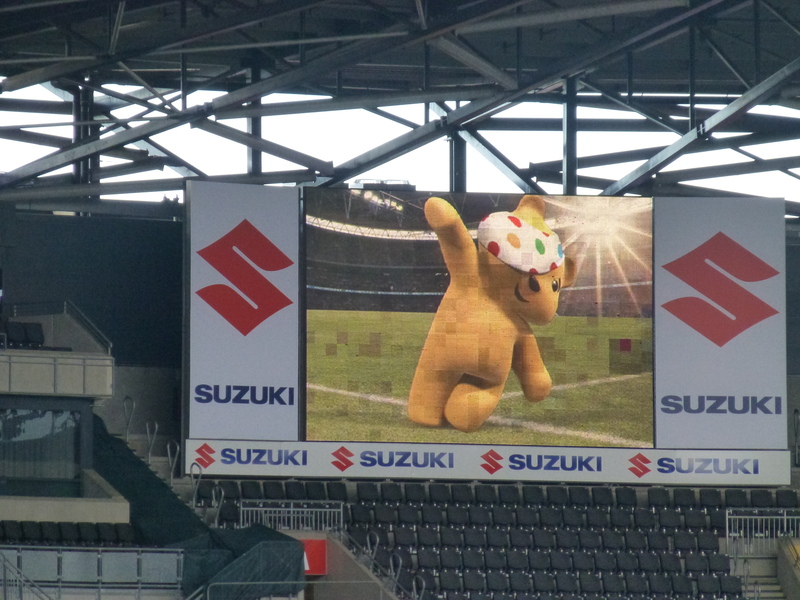 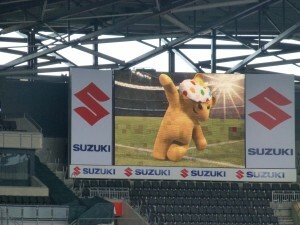 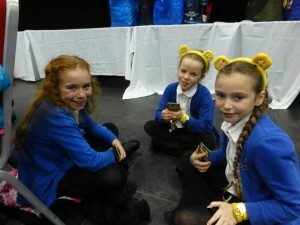 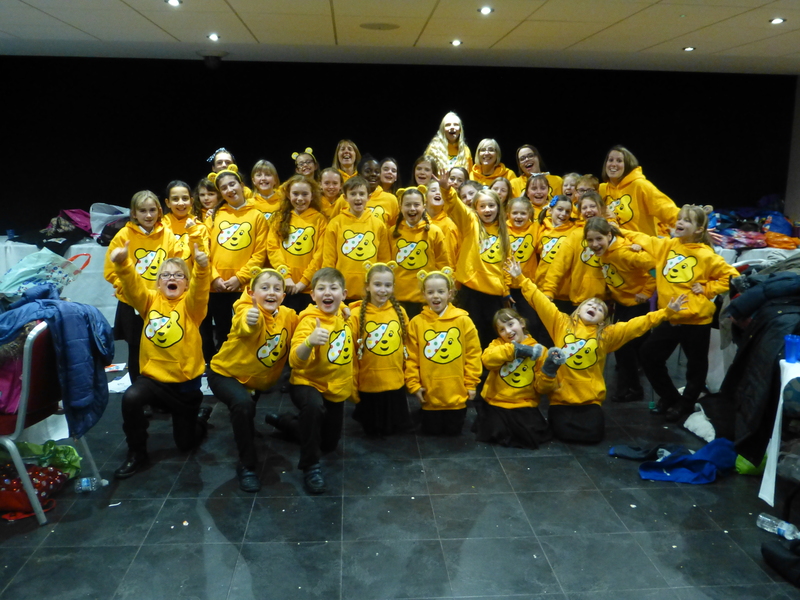 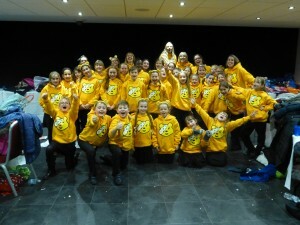 We are very excited that our school choir will be taking part in Children in Need tonight. 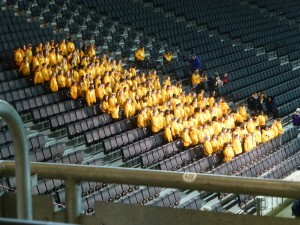 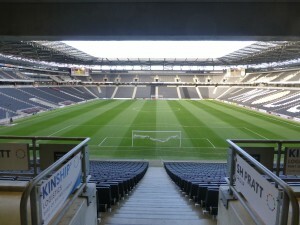 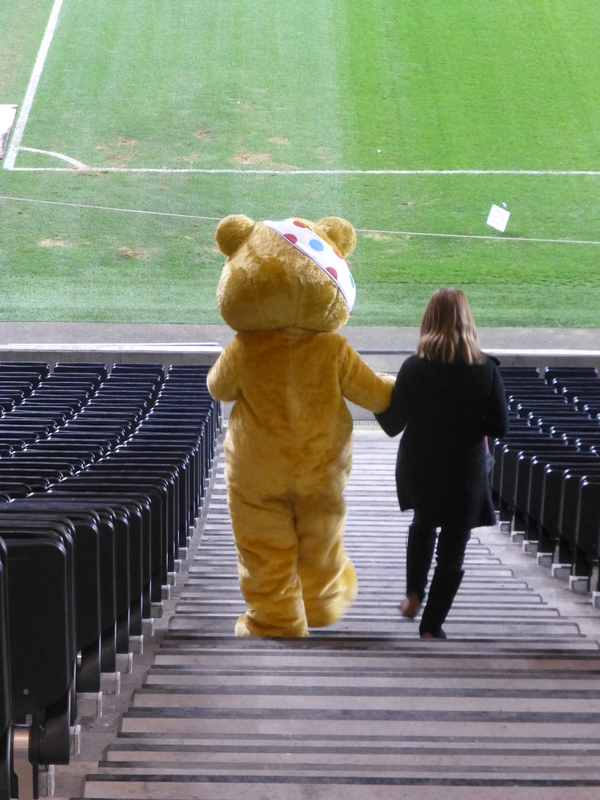 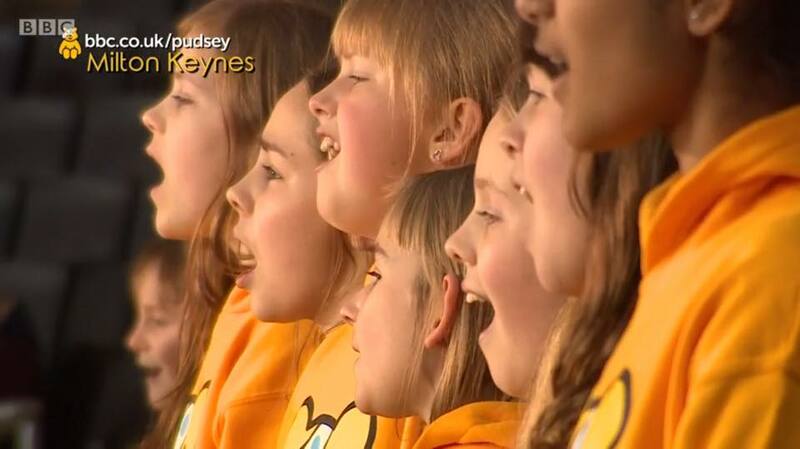 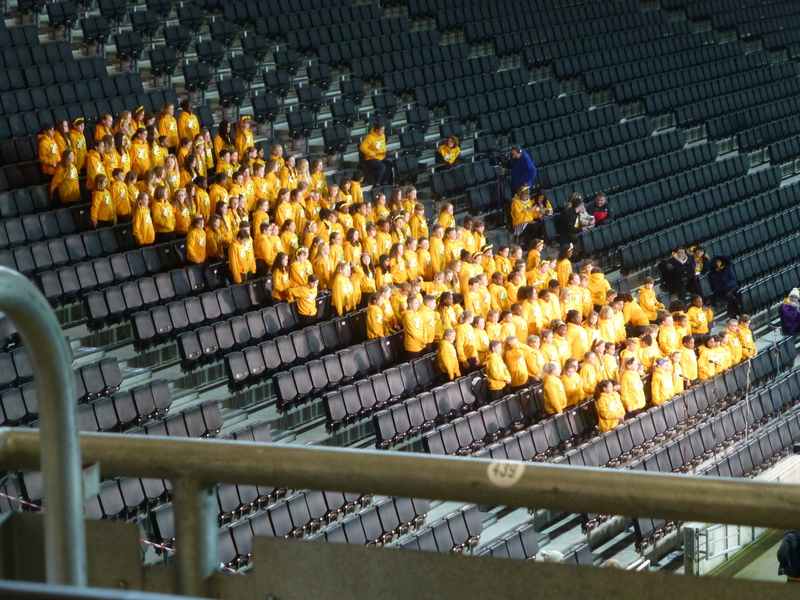 The BBC East Live Event is taking place at The Stadium:MK where the choir, along with five other local schools, will be part of a nationwide choir of 2000 children who will sing “Lean On Me”. 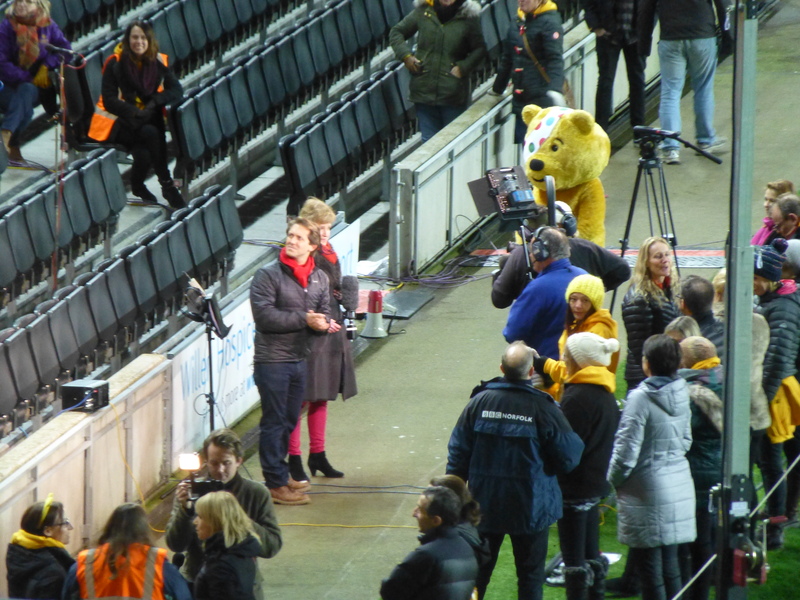 There will be a broadcast on the BBC Look East News at 6.30pm and the choir performance will be anytime from 8.00 – 9.00pm. 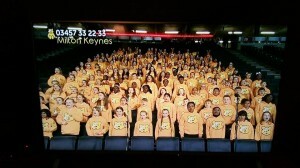 Make sure to look out for us! 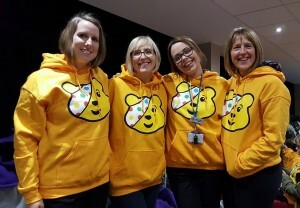 Please see below for details regarding Children In Need. 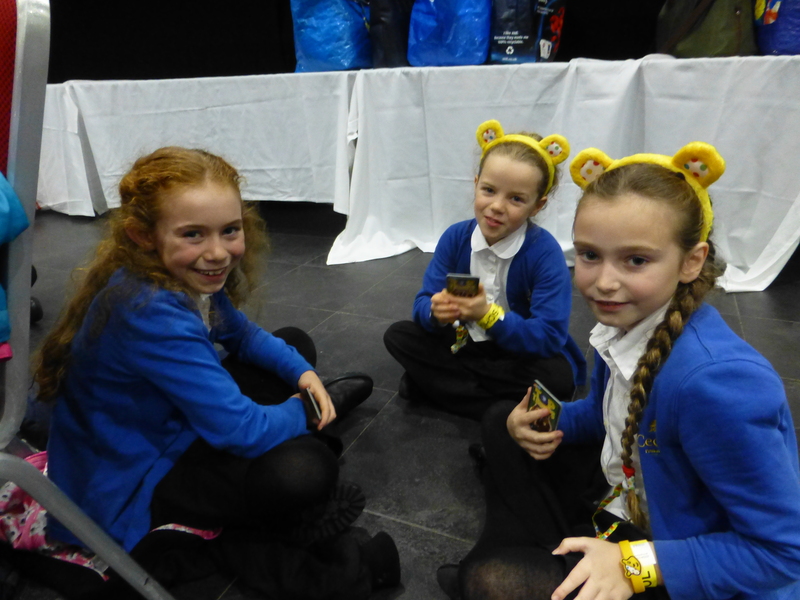 We are looking forward to a great day of fundraising!